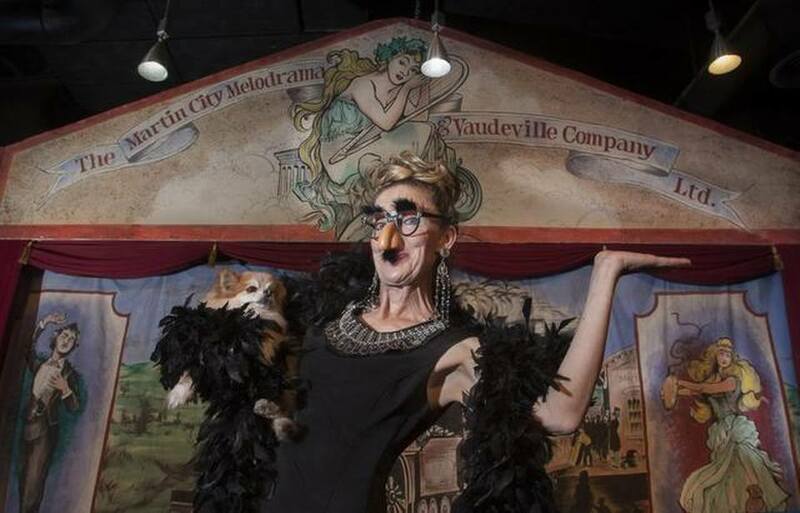 Martin City Melodrama & Vaudeville Co.
A “Not So Spooky” Halloween Show! Join us for a classic musical variety show that's all about dogs! The Great American Melo-Dog-Ma!© runs on Saturdays and Sundays from April 27 - June 15. Don't miss out on this comedic ode to four-legged friends everywhere, starring rescue dogs from KC Pet Project, Gladstone Animal Shelter, Little Dog Rescue, and Wayside Waifs! Reservations are essential, so be sure to fetch yourself a ticket today! Keeping the art form alive and bringing you hilarious, high-quality entertainment that is fun for all! Theatre for the young and the young at heart. We've got something to build your child's character, help them with problem solving, and ensure they have a lot of fun! Comedy, acting... the performing arts should be accessible to everyone! The Top Banana program gives youth and adults who are differently -abled and interested in theatre a chance to stand in the spotlight! More than 30 Years of Laughs! 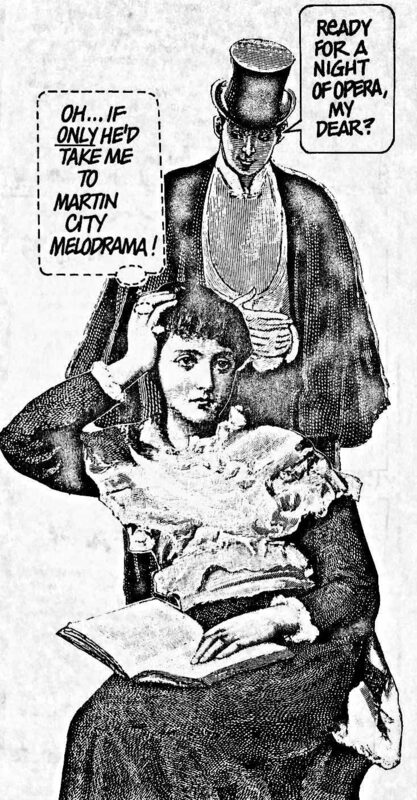 Over the last 33 years, Martin City Melodrama & Vaudeville Co. has brought the Kansas City area the unique theatrical style of melodrama & vaudeville while giving over 500 local actors their professional start. 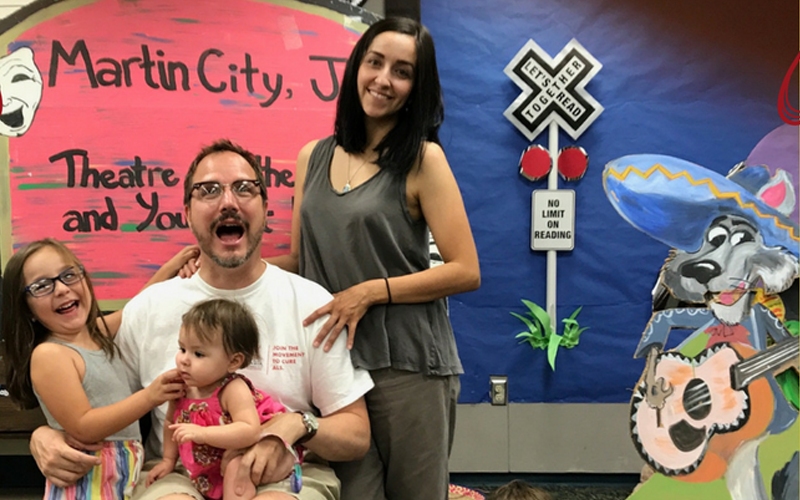 From our mainstage productions to Martin City Jr.'s edu-tainment shows, we have continued to produce quality original adaptations of literary classics, recreate musical revues, and perform fractured fairy tale operettas. A core part of Martin City Melodrama is the Top Bananas! 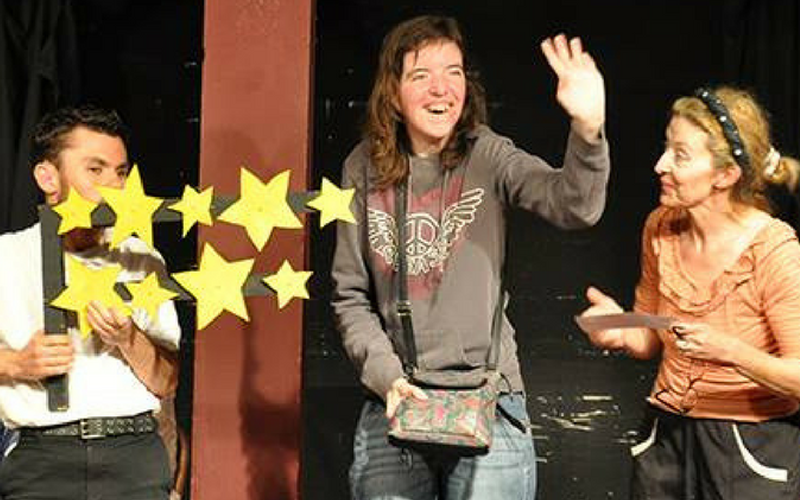 program established to engage and empower the community of individuals with special needs in the live theatre. We're also expanding our offerings to include classes and workshops specially tailored to differently-abled actors. After several unfortunate relocations, we are thrilled to be in our forever home! MCMVCo. will be bringing laughter and quality performances to audiences of all ages, for years to come. Jeanne Beechwood, Martin City Founder, Managing Director and Drama Queen! 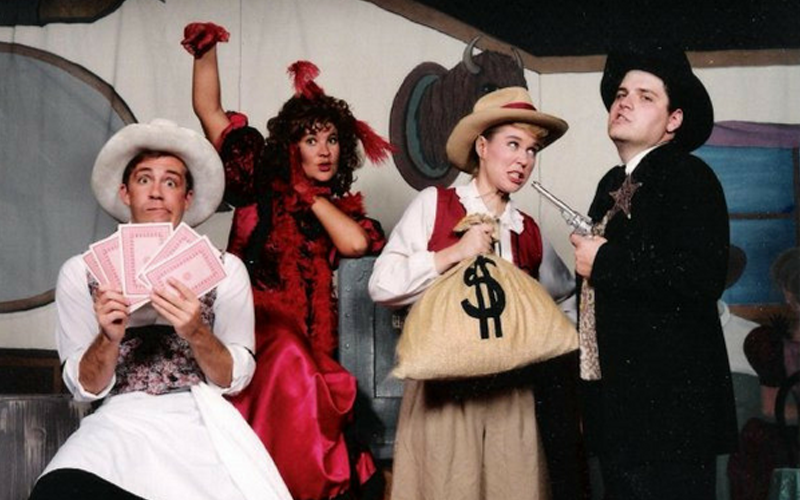 Martin City Melodrama & Vaudeville Co. is a 501(c)(3) not-for-profit organization. Your donation is tax deductible.